Yongnuo YN 60 mm f/2 MF – can this affordable lens replace the expensive one? 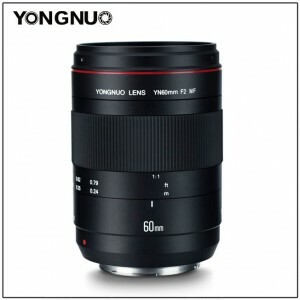 Here it is, a new dental photography macro lens, Yongnuo YN 60 mm f/2 Macro. Let’s take a closer look. 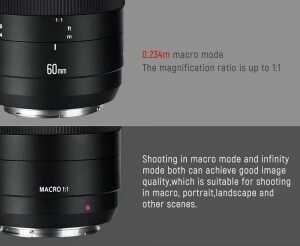 The Chinese company, appreciated for its flashguns, is introducing a macro lens. Dental photography enthusiasts might be interested, especially that Yongnuo is also affordable . But does its quality can even compete with popular leaders? 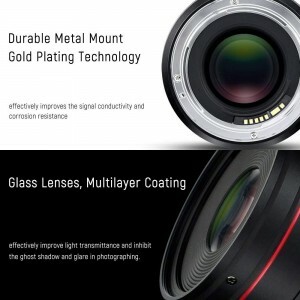 The company speaks about lens’ main features, like gold-plated metal contacts for better conduction, integrated electromagnetic aperture, and a focus distance indicator. You’ll also find 10 lens elements in 9 groups, but until now we don’t know whether the optical system includes any special elements. 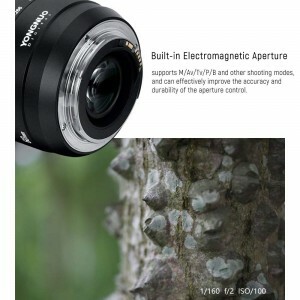 The glass in the lens features multi-coated technology and, according to Yongnuo, this feature improves light transmittance and inhibits ghost shadow and glare. Let’s hope they will turn out more useful than previous ones, which – in our opinion – were only a simple marketing gimmick. 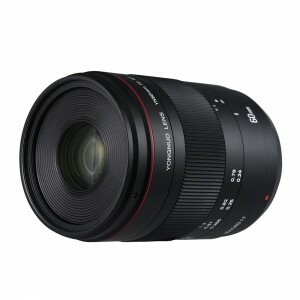 The lens with 60 mm focal length is optimized for working with close-up subjects and offers a life-size 1:1 maximum magnification along with a 23,4 cm minimum focusing distance. Macro and infinity modes give the quality needed for dental photography, including portraits and inside mouth photographs. 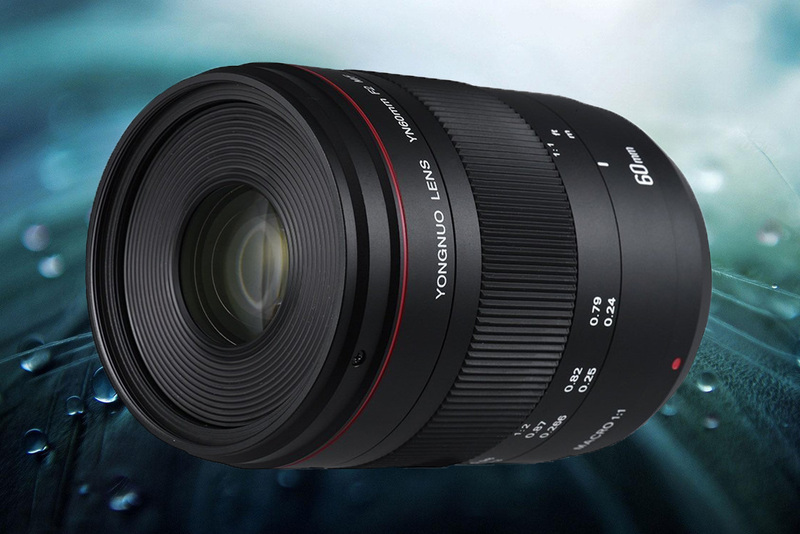 A 7-blade aperture with f/2 maximum is responsible for circular bokeh and background softens. 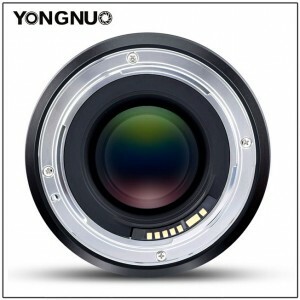 The new Yongnuo lens weighs 568 g and measures 76 x 115 mm and its chromed bayonet is supposed to be resistant to damages and corrosion. However, there’s no information about any special sealing and we may assume there’s no such feature. 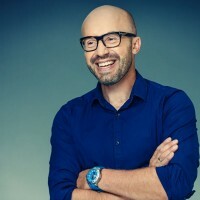 The producer claims that manual focus design is benefitted by a printed distance scale for accurate pre-focusing and that gold-plated contacts help to provide consistent communication between the lens and camera. 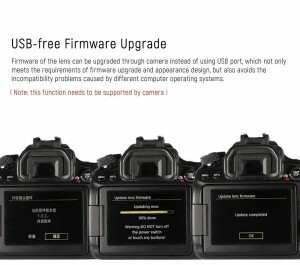 Any updates for the lens can be made directly in-camera instead of via a USB port on the lens. This solution, as Yongnuo says, “avoids the incompatibility problems caused by different computer operating systems”. 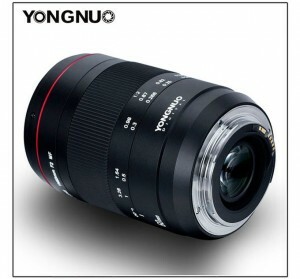 At the moment the Yongnuo lens is available with Canon fixing and the producer provides no information about other brands. The suggested price is 320 dollars. 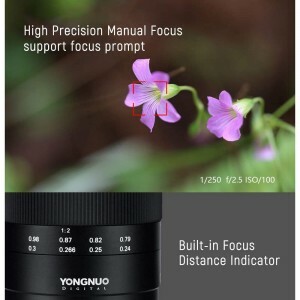 YN 60 mm f/2 Macro is a macro lens, but we’re sure it will be also appreciated by portrait fans. It can be a good idea for dental photographers working with the APS-C sensor type.